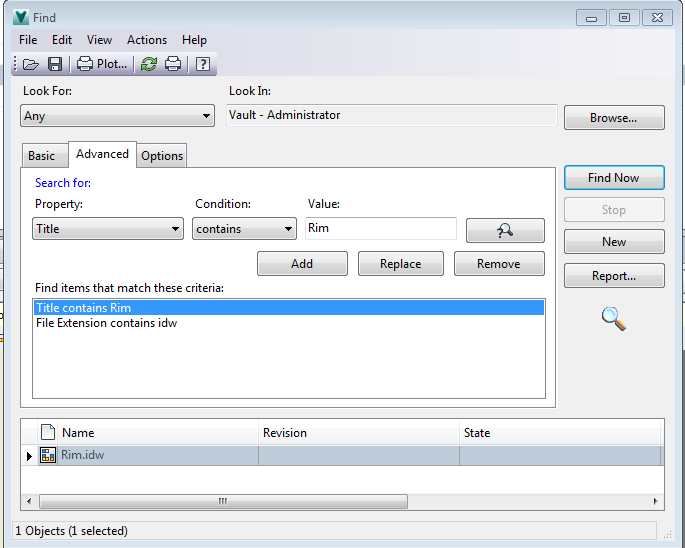 Do you have properties inside your Inventor or AutoCAD files that you would like viewable and editable inside Vault? Would you like your title block information searchable inside Vault? With Vault Basic and Professional you can map properties (system and custom) from your Inventor and AutoCAD files into Vault, making everything searchable and editable from inside the Vault client. I will start here with showing customizing which properties you see inside Vault in the file window. By default with Vault Professional these are the properties that are shown. Inside this window you can add and remove the properties you would like to see. The properties you set will populate your entire Vault, but only your Vault. These settings are per user so this will only affect your computer. There is a Vault add in available on the Autodesk Exchange Apps website called Project Thunderdome that you can save your settings and apply these to other user computers if you would like. You can set multiple views if you have different criteria you want visible for different folders you can create multiple saved views and set different views for different folders. 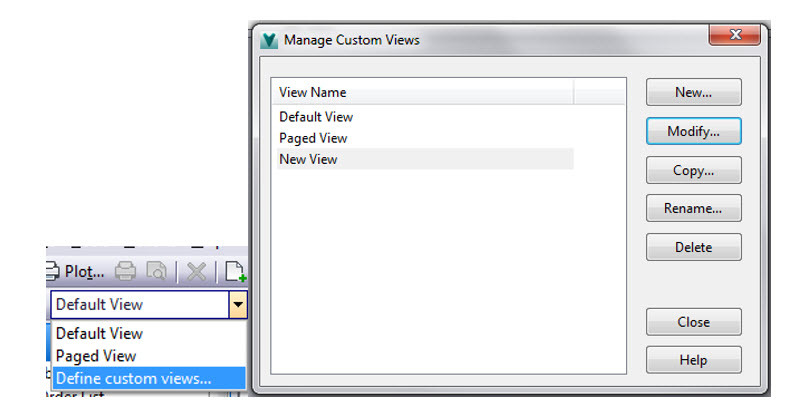 On the Drop-down you can select Define custom views and in this window you can click new and start creating a new custom view. By default all folders will use the Default View, once you have your new custom view set up you can set each folder to the correct view by going to the folder and change in the drop-down list which custom view you would like for the current folder. If you modify the Default View this will affect all folders using the default View. With Vault Professional there is the property pane that can show you all Vault system and user defined properties in one location. 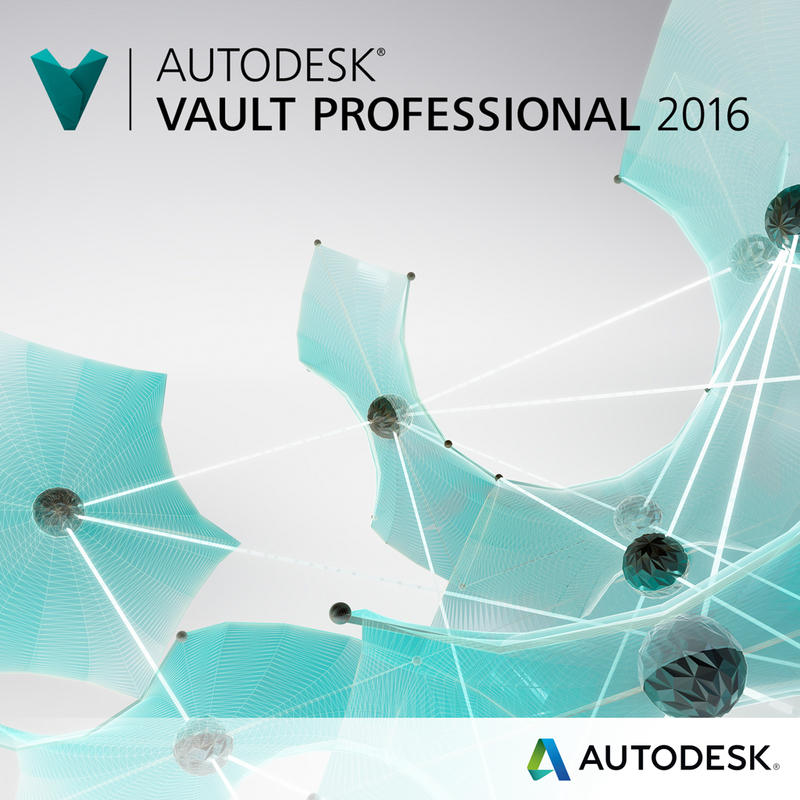 All of these properties that areinside Vault can be linked to properties inside Autodesk Inventor and AutoCAD files. 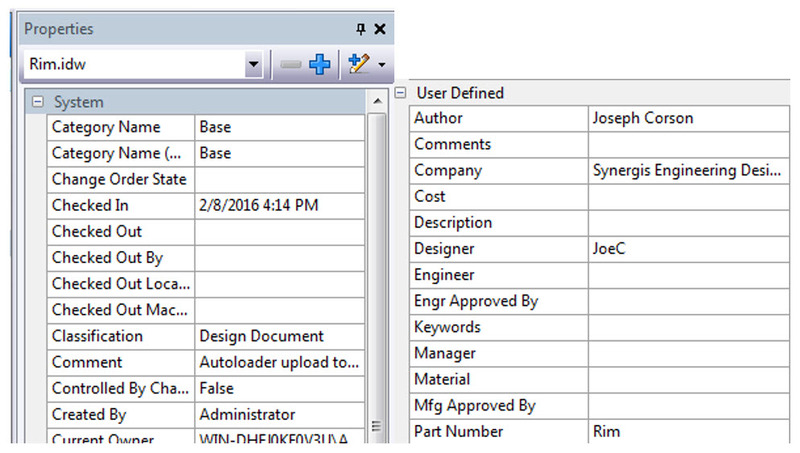 System properties are linked from Vault to Inventor by default, any custom iProperties will need to be manually be linked to properties inside the Vault. Custom properties can be created inside the Vault for your convenience. Once properties are linked from Inventor and AutoCAD to the Vault you will now be able to better your search capabilities inside the Vault. With properties correctly mapped from Vault to Inventor or AutoCAD, using the properties grid you are now able to update Inventor and AutoCAD properties from inside the Vault client. This will update the property inside Vault and the property will get pushed to the CAD file. 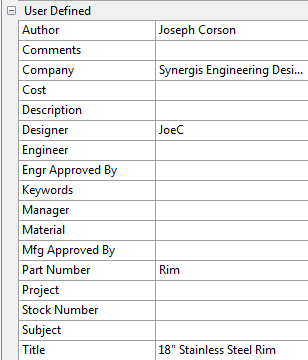 As seen in the last 2 screenshots I successfully changed the ‘Part Number’ property from ‘Rim’ to ‘Car Rim’. All this was done within the Vault Professional client.